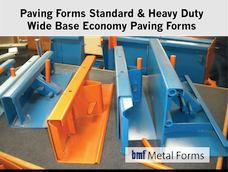 Our High strength BMF Metal Forms are manufactured with state of the art equipment by an experienced team. 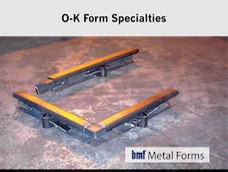 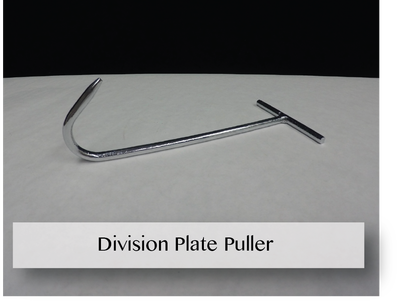 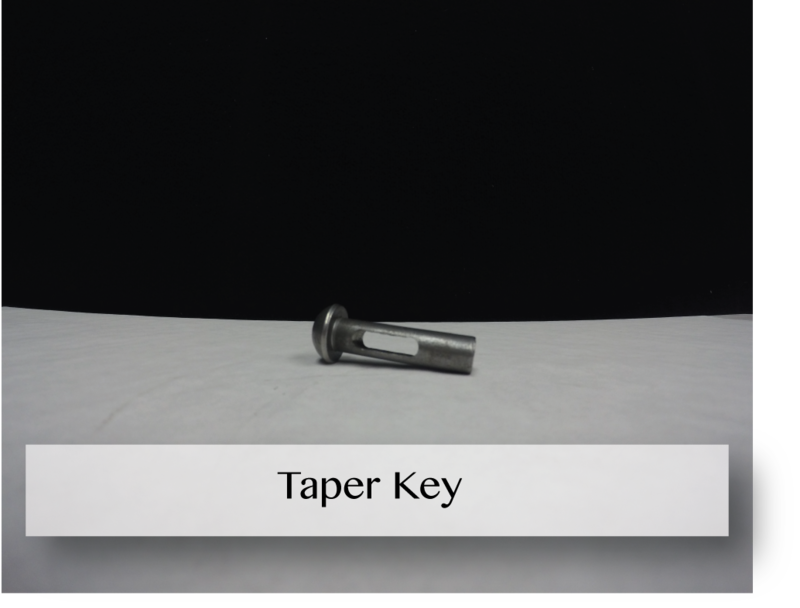 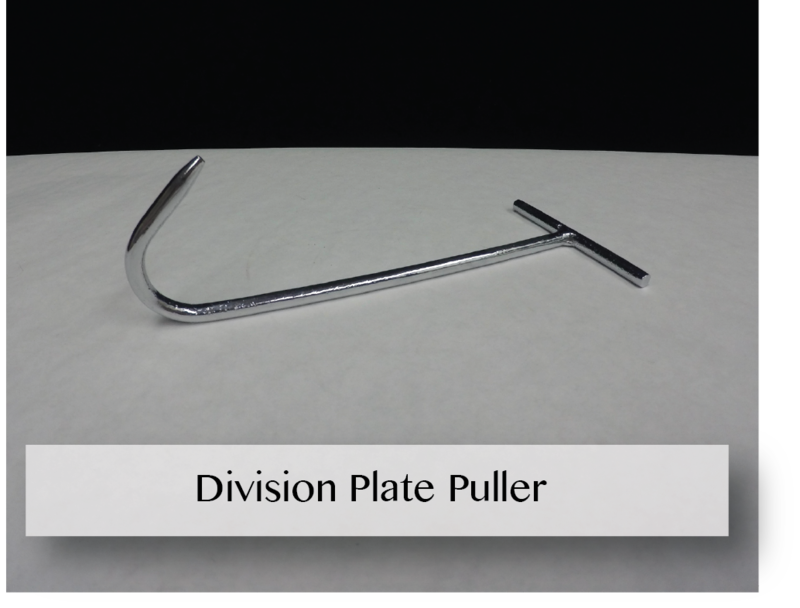 This ensures the superior product that has made BMF Metal Forms an industry name. 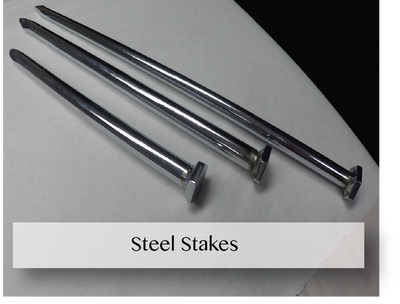 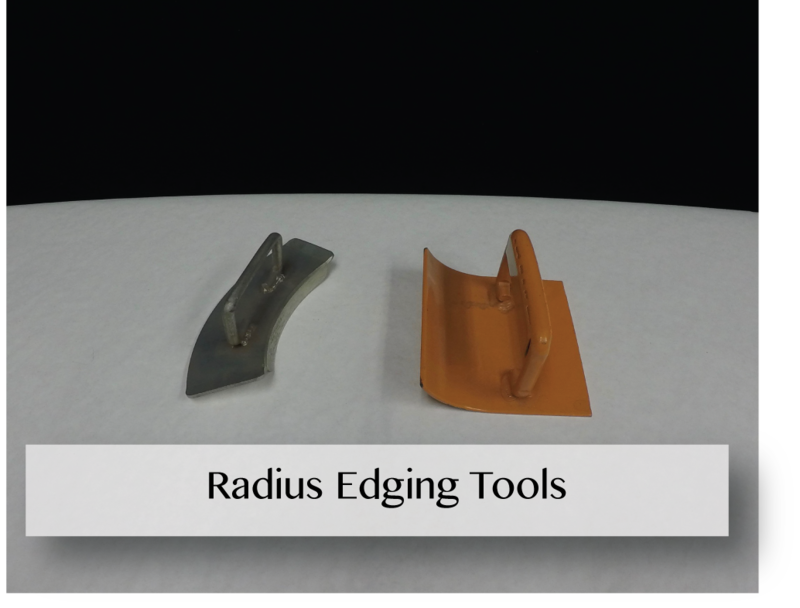 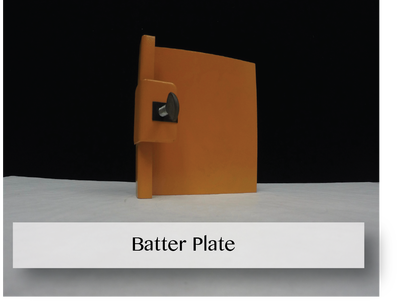 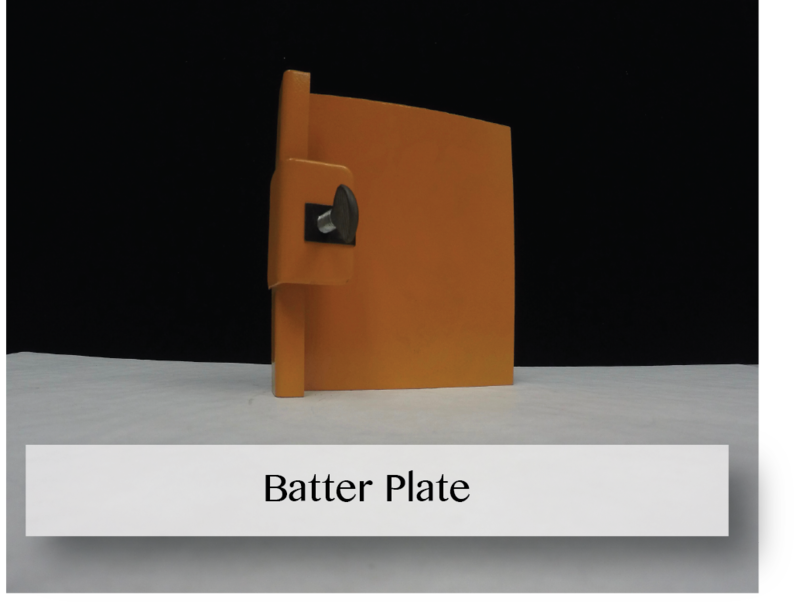 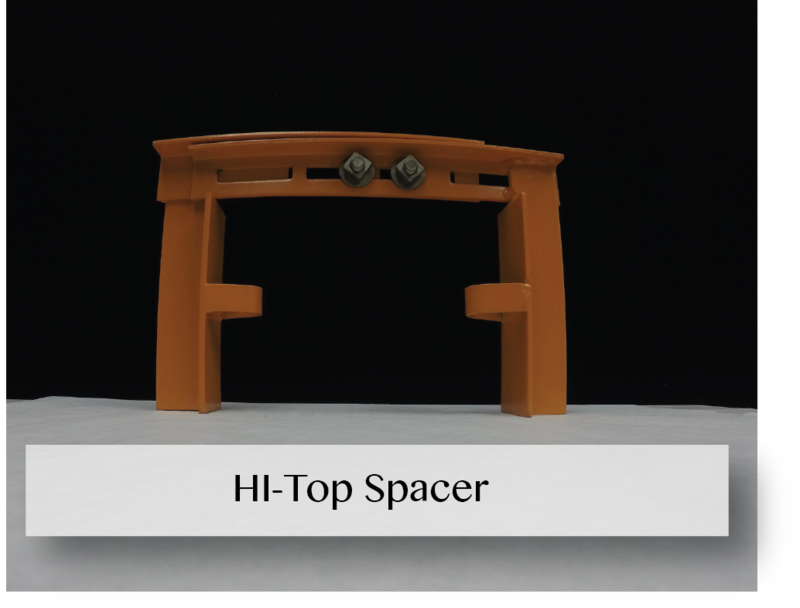 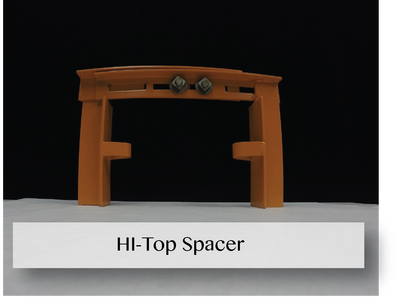 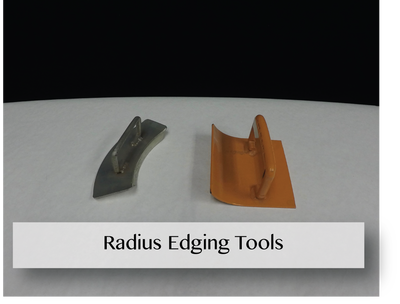 Our lightweight forms are laser cut, formed, and welded for maximum strength and precision. 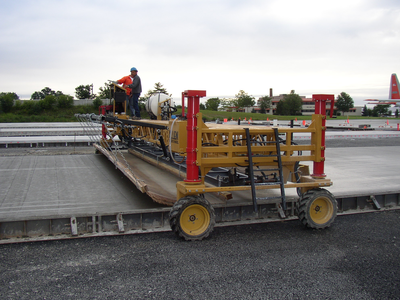 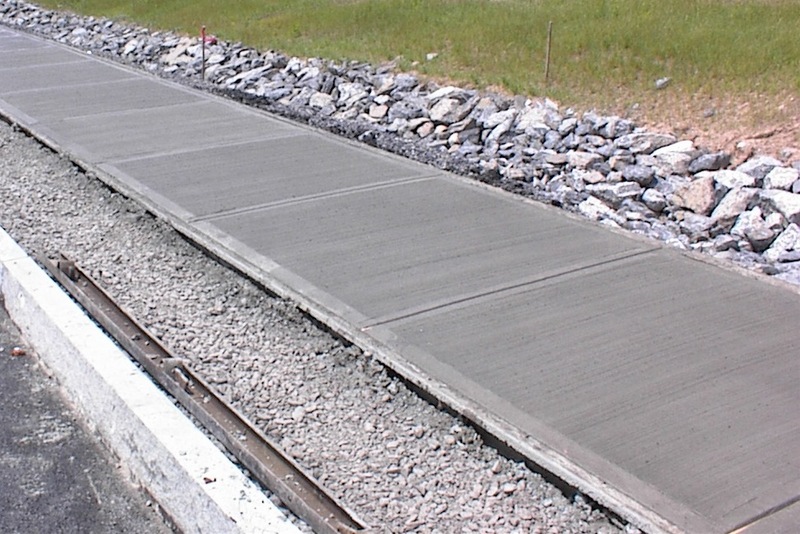 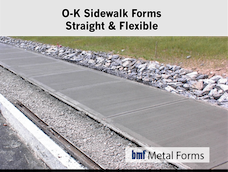 Whether you're looking to form concrete sidewalks, curbs and gutters, runways, roads, median barriers, bridge parapets or slabs for industrial, residential and commercial applications, Jaquith has a BMF Metal Form that will meet your specifications. ​If we don't, Our engineers will design one - Contact Us Today to learn more! 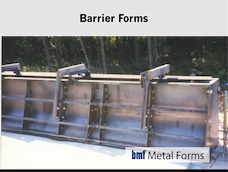 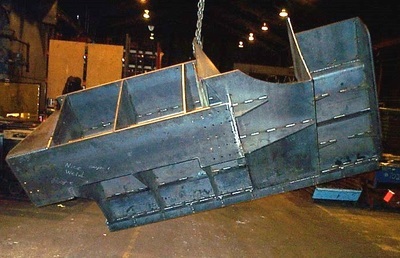 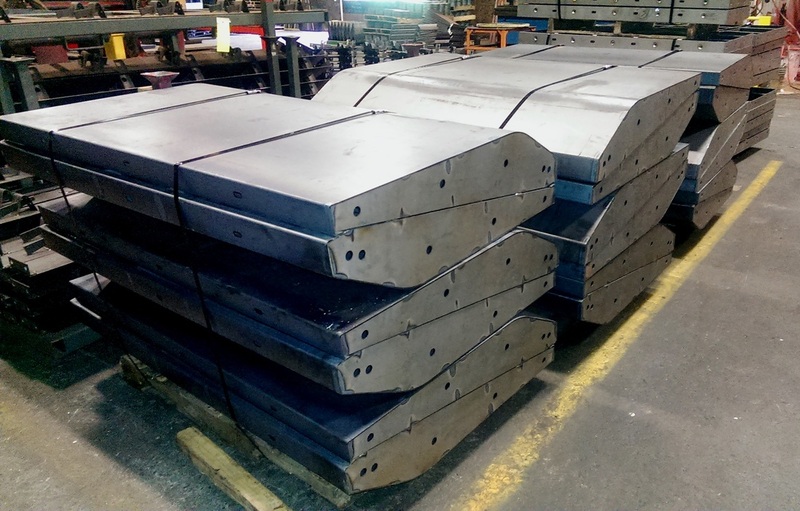 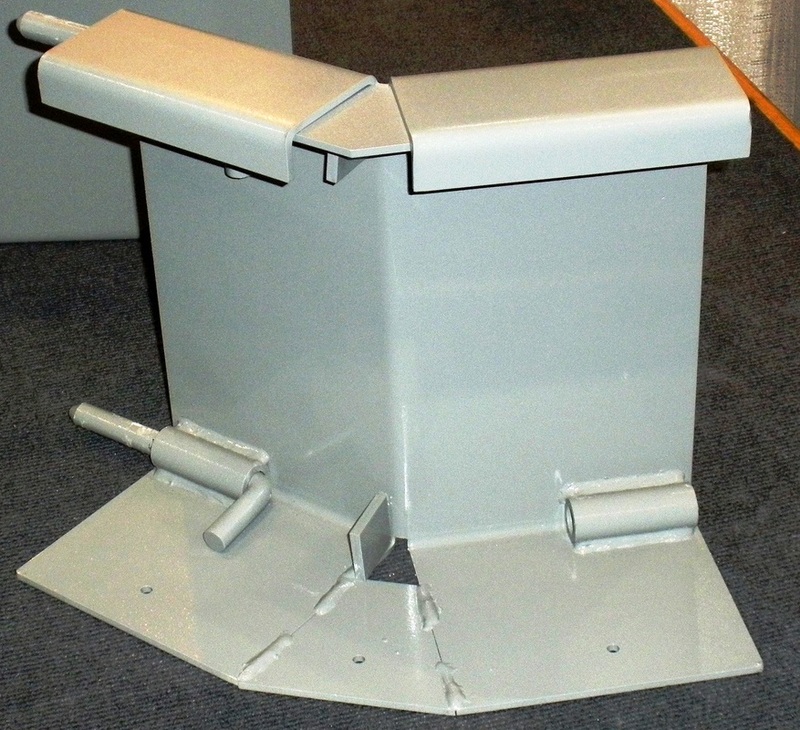 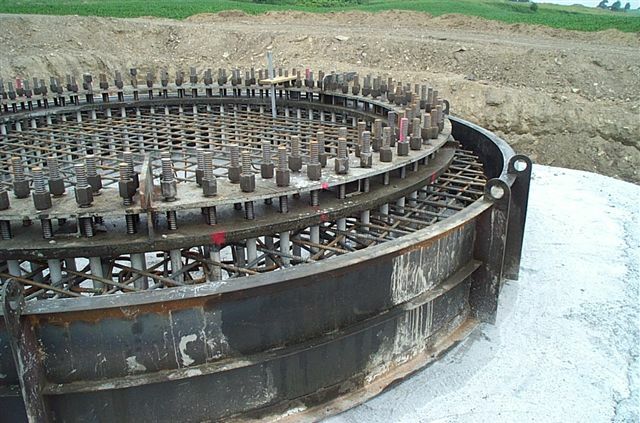 ​Whether the project calls for custom design forms, or one of our standard BMF products, Jaquith's BMF Metal Forms assure quick assembly, accurate pouring, and exact alignment. 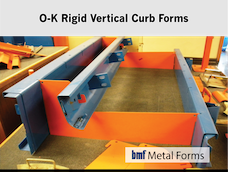 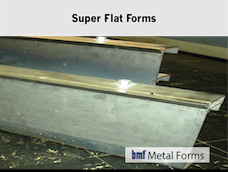 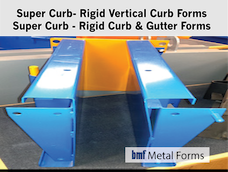 BMF Forms are designed and manufactured for maximum strength and rigidity, ensuring easy setup, stripping and re-use - features that save a contractor money and greatly reduce construction time. 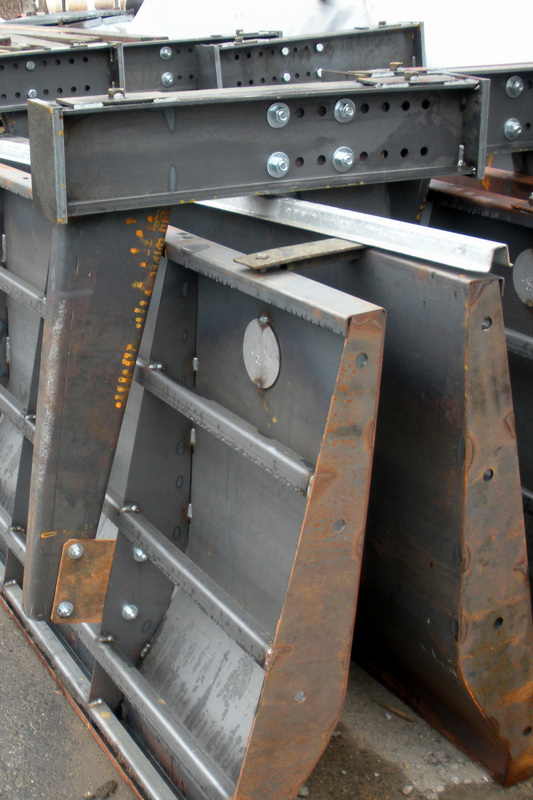 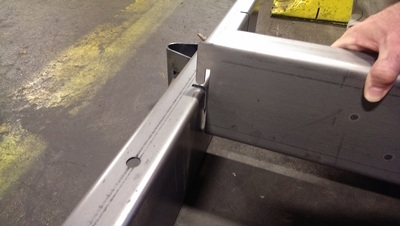 An increasingly large percentage of BMF orders, such as setting fixtures for the Atlanta, Georgia, subway system, which required exact alignment of track fastener anchor bolts over miles of varying conditions, demand precision fabrication for which Jaquith is known. 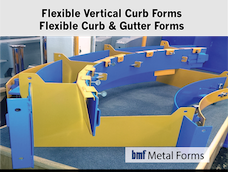 BMF Metal Forms in Action!